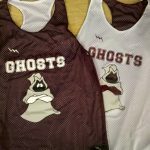 Halloween Is getting started a little early at the Lacrosse Pinnies Headquarters. 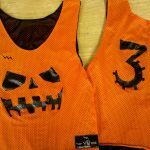 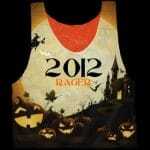 Get your custom Halloween pinnies here. 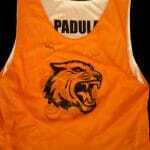 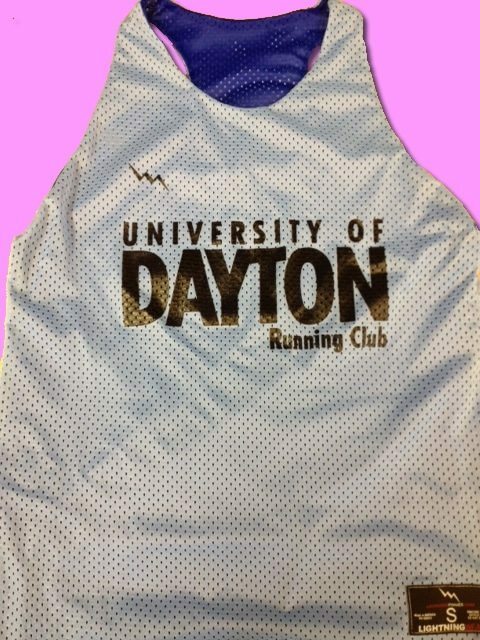 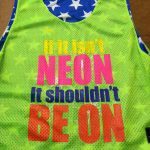 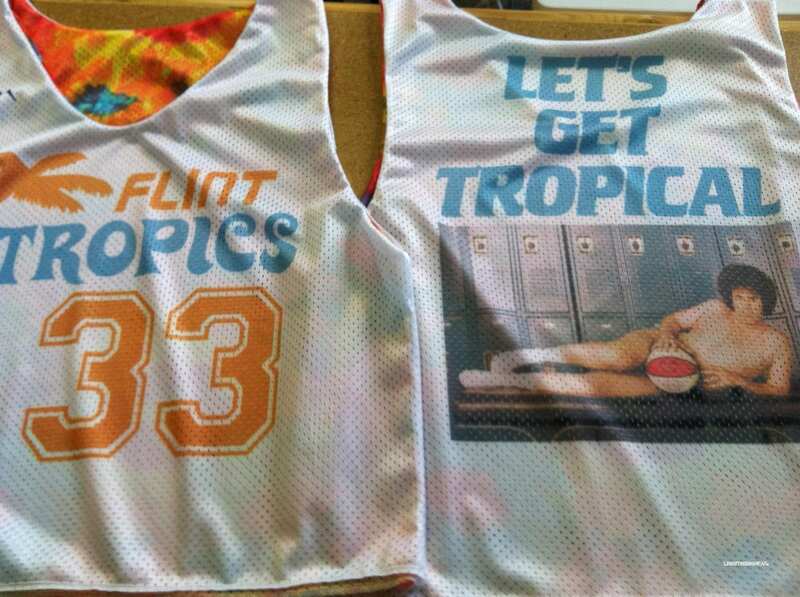 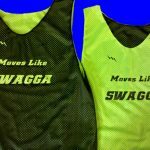 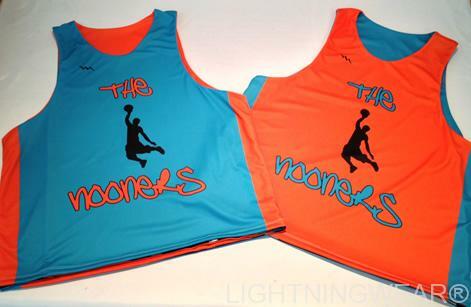 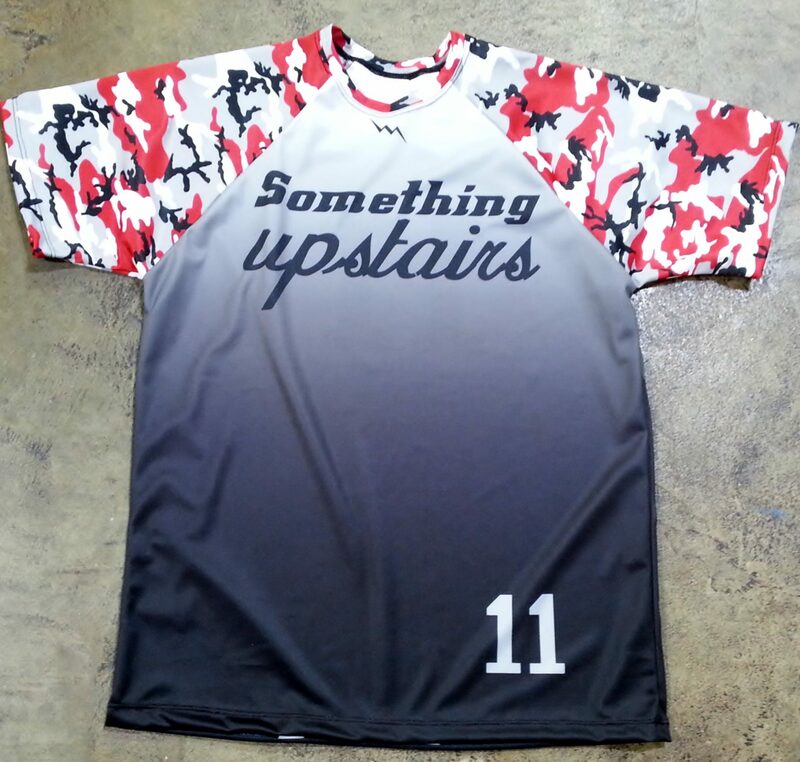 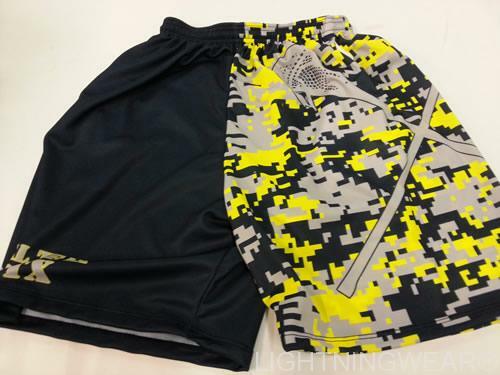 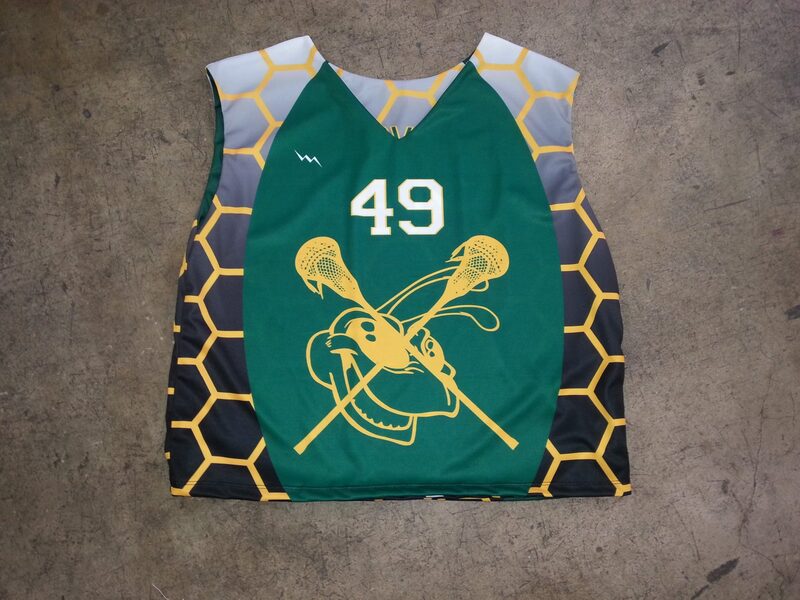 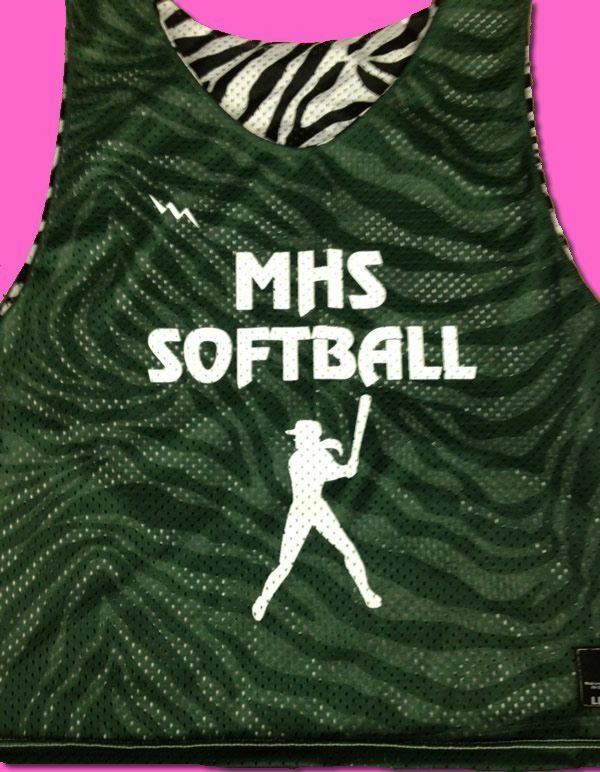 We can dye sublimate any type or image or pattern in to custom shirts, shorts reversible jerseys or hooded sweatshirts. 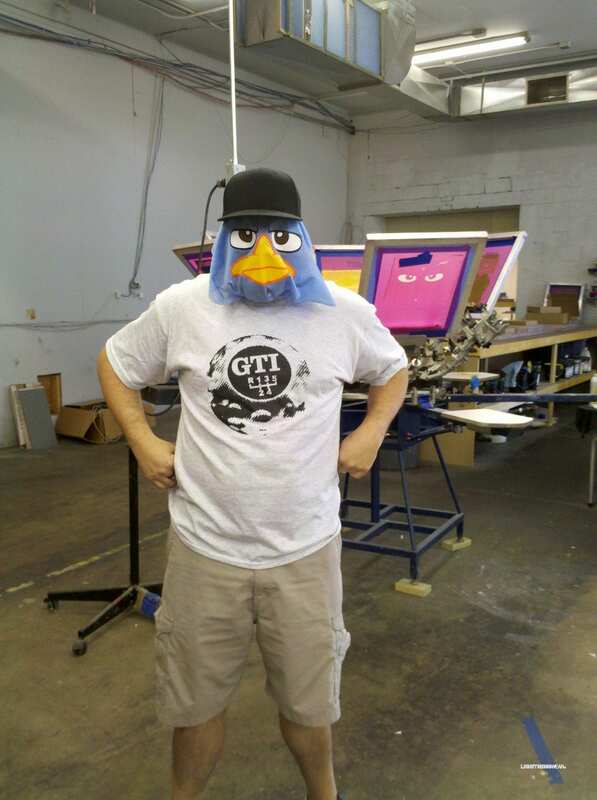 Call one of our in house graphic artists and we can make you look like any character you want.